C&J Jewelry Co. Is interested in hiring a full time jeweler to work in our Product Development Department. 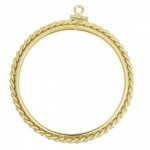 A complete background in fabricating of fine jewelry is a necessity. 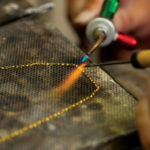 Primary responsibilities include supporting C&J New Product Development jewelry manufacturing aesthetic and integrity to create unique and enduring jewelry pieces with diamonds and gemstones. Functions and responsibilities will be carried out in full compliance of quality standards, project time-lines, gemological requirements, work instructions and procedures. Use appropriate tooling as required. Perform other duties to support departmental objectives and deliverables including but not limited to fabricating and setting work as assigned to support departmental objectives and deliverables. Work safely at all times by consistently following safe work procedures, as well as all safety procedures required at the work-site. 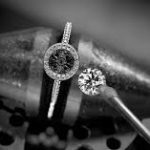 10+ years bench jeweler experience –working with fine jewelry. 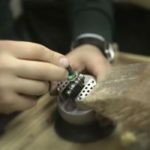 Demonstrated Knowledge/experience of a Laser Welder Machine. 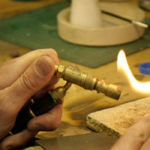 Experience working with sterling silver , yellow gold, white gold. Demonstrated verbal and written communication skills with the ability to effectively interact with peers and multiple staff levels. Strong organizational, interpersonal skills and partnership skills. Professional work ethic demonstrative of exceptional customer service, compliance with all company policies and procedures including but not limited to safety, confidentiality, security; attendance. Must be flexible to adapt to changing priorities and willing to change responsibilities within the department as needed by the business. 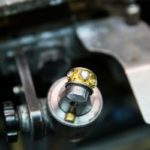 Technical understanding of fabrication, setting, and finishing of fine jewelry manufacturing techniques. 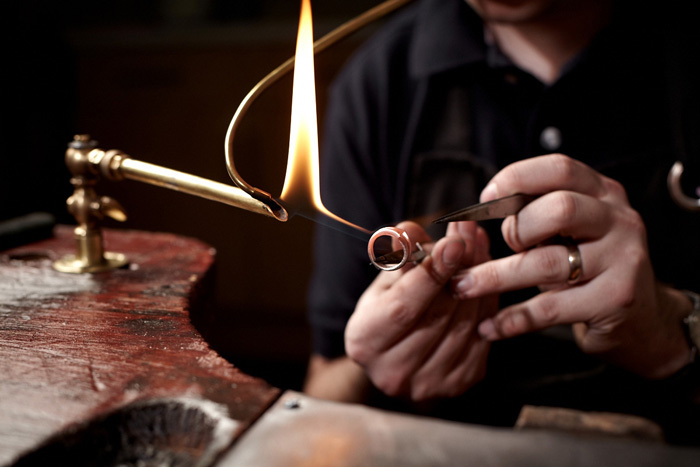 Significant experience with performing and troubleshooting jewelry construction and repair. Flexibility to work overtime and/or modified work schedules as needed by the business. Experience setting diamonds and colored gemstones. Diamond and colored gemstone setting experience, high end jewelry. 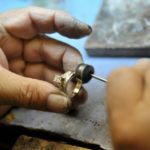 Jewelry/Manufacturing industry experience is an absolute prerequisite.